King’s Stanley Baptist Church is a small, friendly, local Baptist church that meets in the village hall in King’s Stanley, near the towns of Stroud and Stonehouse in Gloucestershire. Our weekly services are at 10.30 am each Sunday morning and we have an all-age family worship service once a month. We would love to see you any Sunday. NEW: See Letters from the Minister for the minister’s April letter. 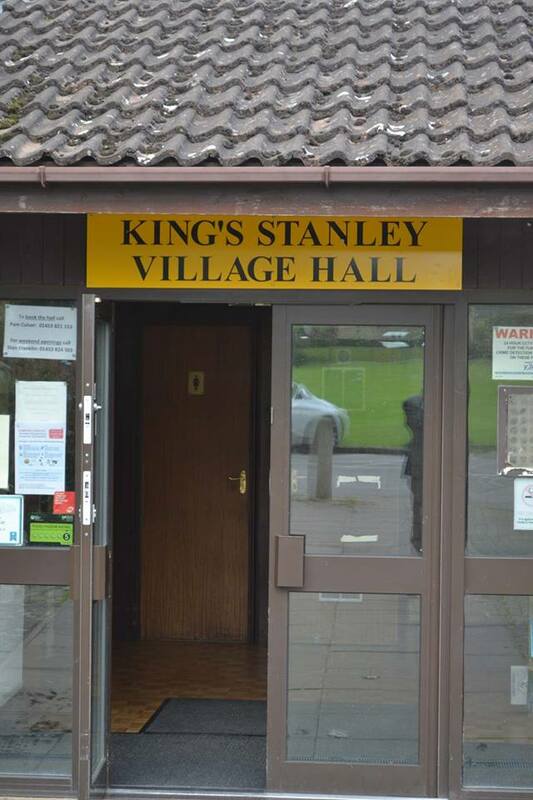 Sunday services at 10.30 am in the King’s Stanley village hall except where indicated. Sunday 14 April: Palm Sunday service. Friday 19 April: Good Friday service – time and location yet to be finalized – see our Facebook page. Sunday 21 April: Easter Sunday service. Sunday 28 April: led by the Rev John Taylor. Sunday 5 May: details to be announced. Sunday 12 May: Christian Aid service led by Nigel Price.